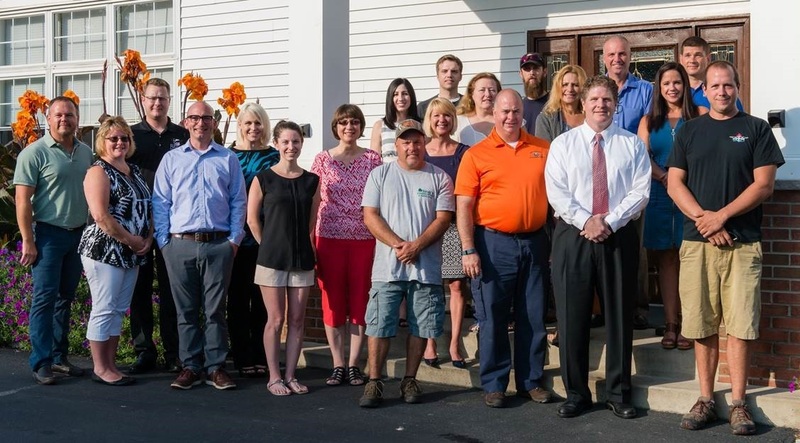 The NEPA PHoenix Group is a business oriented organization designed to help small businesses market their products and services. Category protected members exchange business contacts on a daily basis while meeting weekly in order to provide ideas and information regarding their business generating needs. All members are encouraged to meet with each other in order to learn more about the various organizations and how the members can help each other obtain their business goals. We meet weekly at the Wyoming Valley Country Club, 1695 South Main Street Hanover Twp, PA 18706 at 7:00 AM on Thursday, weather permitting. 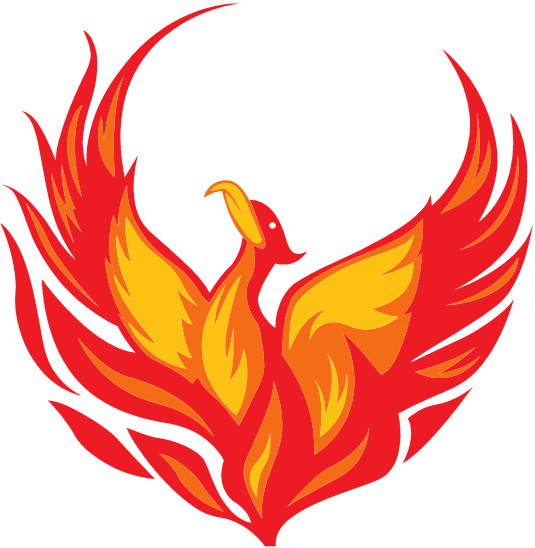 If you would like to join or just find out more about the NEPA PHoenix Group please feel free to come to a meeting or call a member listed on the Membership Page.